This site is located in Georgia. 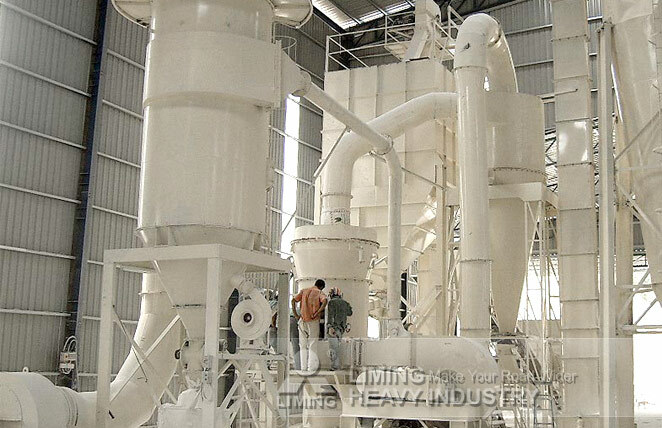 This production line includes YGM95 High Pressure Suspension Mill, which is used to processgrain slag and lime. Taking advantages of perfect sealing performance and good dust removal effect, YGM High Pressure Suspension Mill has been good choice for grinding materials.